Wednesday, January 23rd, 2019. IMPORTANT WEATHER UPDATE: Splash! 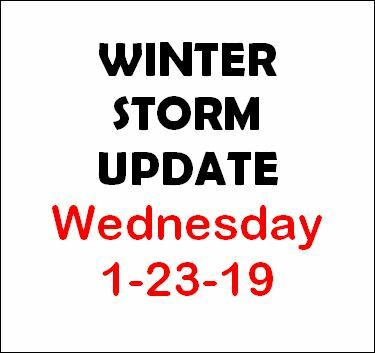 is CLOSED THIS MORNING (Wednesday * Jan. 23, 2019). All morning swim classes are cancelled. We will personally call all Wednesday morning families. (Makeups will be provided). 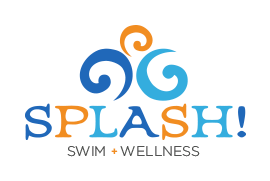 Our 12:30pm Adult Water Fitness class is Cancelled as well. We will RE-OPEN THIS AFTERNOON at 3pm. All afternoon/evening classes will resume. We will post if anything changes. Thank you!